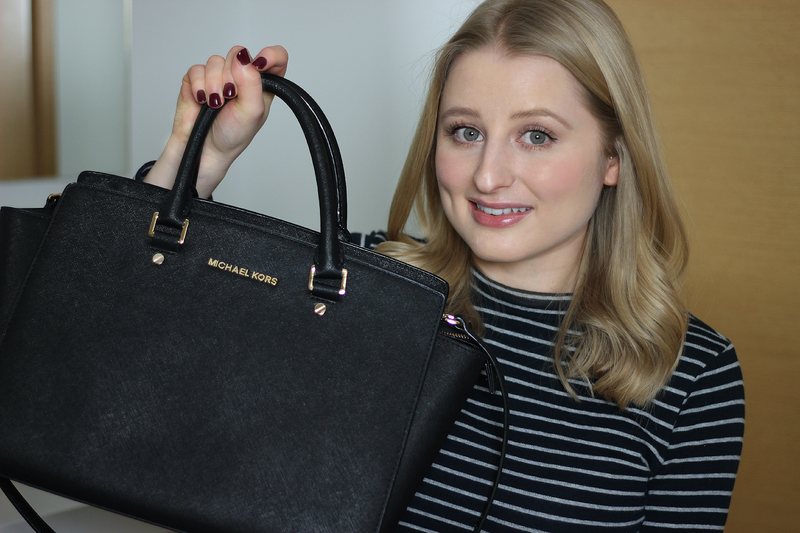 I love michael kors bags, I may just have to buy one myself.. great video, I loved it! All of your Charlotte Tilbury reviews are killing me! I want everything. By the way, your skin looks like perfection here!